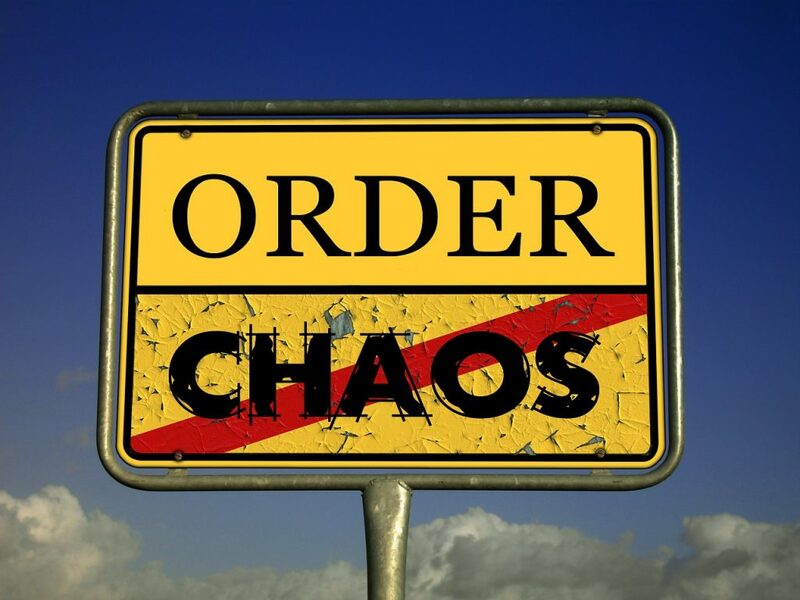 Do you feel that things have gotten out of control in your house? Are you constantly losing things or tripping over hazards? It may be time you thought about organizing your home, and you’ll be amazed at the result. Take a look around you for a few minutes, and you might wonder where you’re going to start. The best way to tackle it is to take small steps, one at a time. Nobody has enough energy and enthusiasm for de-cluttering their home, life, and finances in one fail swoop. It might have seemed like a good idea to start with. After all, getting it over and done with as quickly as possible has got to be good, right? Ask an expert professional organizer, and yes we specialize in offering such a service. I can tell you, first hand, how easy it is to become frustrated and less efficient. One or two hours is the limit, and then you’ll stay motivated and be eager to tackle a little bit more the next day. 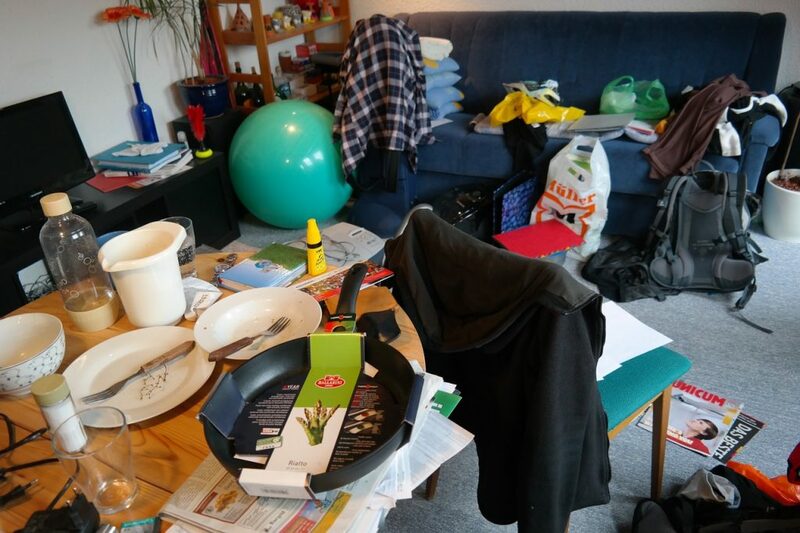 Having a large amount of clutter around your home is often the sign of a deeper personal problem, as well as being a cause of stress. It can be distracting, weigh you down and make it feel like your whole life is in chaos. You probably find yourself spending ridiculous amounts of time just looking for things. It might seem like you’ve got a mountain to climb but it is possible to achieve, and you’ll quickly feel the benefits. You’ll feel less stressed, more organized and much more productive. If you need help climbing your own mountain, here are some tips to help. The first and most important step is to clean and throw out all your junk. Concentrate on one room at a time, so you don’t feel too overwhelmed. Make sure your floor space is clear and throw out or donate any items you don’t use. Next, move to the flat surfaces in the room and clear items away from shelves, tops of dressers and counter tops. The furniture will be the next thing to concentrate on. Do you really need a sofa filled with so many cushions or pillows there’s nowhere for you to sit? 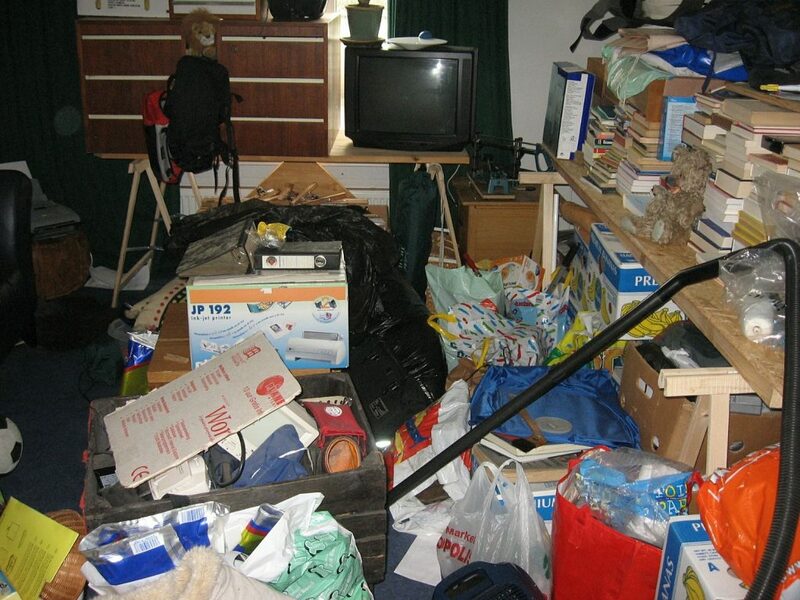 As you’re cleaning and clearing, sort the items into three piles. One for things you want to throw away, one for donations and a pile of items you want to keep. The things you want to keep now need to be put away. There are plenty of storage hacks you can look to for inspiration if you want to be creative with your storage solutions. Once you’ve de-cluttered, you’ll be amazed at how different you feel. Before you know it, you’ll be looking around for some new decorating ideas. A touch of paint here, an accent wall featuring some of your favorite photos, color coordinating your furnishings and so much more. Much like de-cluttering your home, organizing your finances can also be a challenge. The good news is that with some planning, you’ll soon be managing your finances and saving yourself time, energy and money. One of the easiest places to start is to ditch the paperwork and go digital. There’s no need to have piles of bank statements and bills. Banking can be done online, and most utilities allow you to automate your payments. Create a debt repayment plan with the ultimate goal to be debt free. You’ll then have money freed up to put aside for retirement, investments or savings. A lot of the work required for this task has already been done. You’ve cleared out your home and organized your finances and are well on the way to enjoying a clutter-free life. However, there’s still lots you can do if you want to reduce the stress and make your life less cluttered. For many of us, our daily lives have little routine. Yes, we go to work every day and tend to shop on the weekend, but apart from that our lives are a little haphazard. This way of living means that there are a lot of chaotic days, which makes them very unproductive. Consider organizing your chores, daily tasks and obligations into categories and plan them out during the week accordingly. Having a routine to follow can bring a number of benefits. One of which is that it makes your life very calming. Paring down your commitments is another way to bring more order to your life and change things for the better. There are so many things you feel the need to do that there is no time to enjoy any of them. Think of all your work and home responsibilities, hobbies, family and friends, community or civic duties you have to attend to. Write a list, and you’ll probably surprise yourself with how many there are. Which ones on the list bring you the most joy? Are the others worth your investment? Getting rid of some of the things that have no value will mean you’ve got more time to do the things you love. You’re going to need to be vigilant as all too quickly the clutter will creep back into your life. You will need to reassess your situation on a regular basis and possibly follow the tips above over again. Consider introducing some systems into your daily routine and try and follow them. You’re going to be tempted to put things off, but if you keep on top of them, it will save a lot of problems in the future. Keeping your life as uncluttered as possible will mean you’ll be much happier and far less stressed. Coming home at the end of your working day will be a pleasure rather than something you dread. Start with the small things and work your way up to the larger areas of your life.